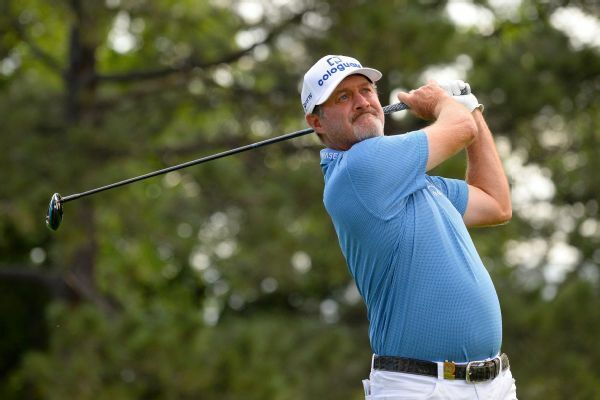 Jerry Kelly shot 1-under 69 in calm conditions at the Broadmoor to cling to a one-shot lead over his playing partner, Miguel Angel Jimenez, with Friday morning's rounds complete at the U.S. Senior Open. 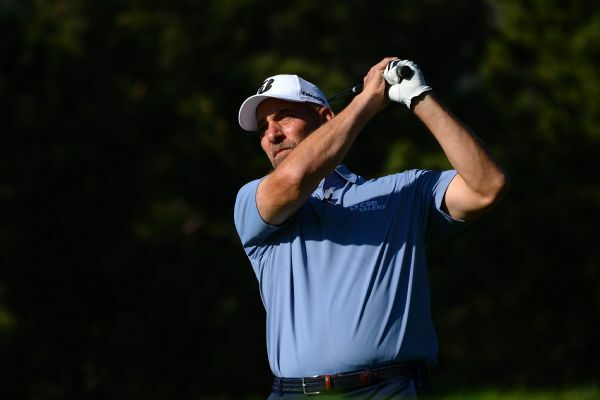 After losing the lead with a double-bogey on 12, Jerry Kelly came back to finish at 1-over 71 on Saturday to take a 1-shot lead into the final round of the U.S. Senior Open. 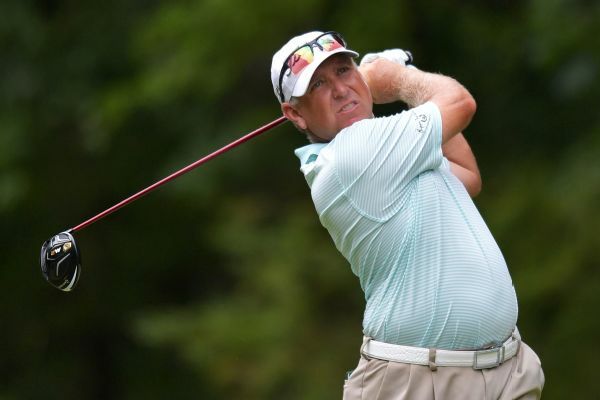 David Toms took command Friday with his second straight round of 65, giving him a four-stroke lead in the PGA Tour Champions' season-opening Mitsubishi Electric Championship. 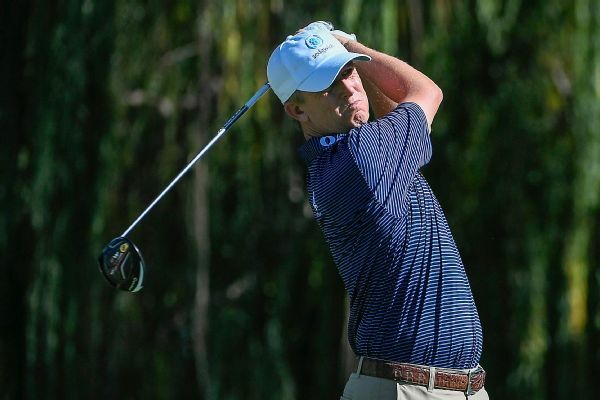 David Toms made one long putt to take the lead, then another one to preserve it on his way to a one-shot victory Sunday at the U.S. Senior Open. 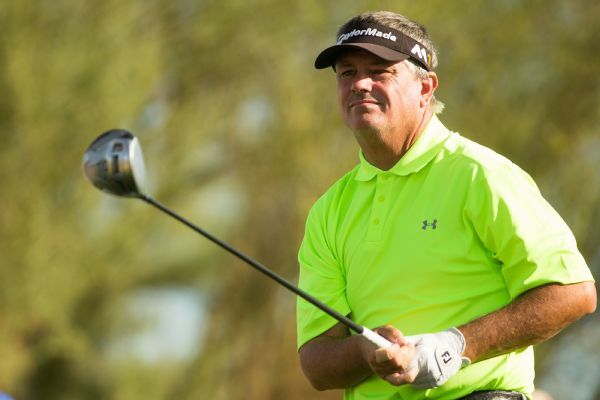 Paul Goydos and Tim Petrovic shot 8-under 63 on Thursday to share the lead in the Charles Schwab Cup Championship, leaving points leader Bernhard Langer seven strokes back in the PGA Tour Champions' season finale. 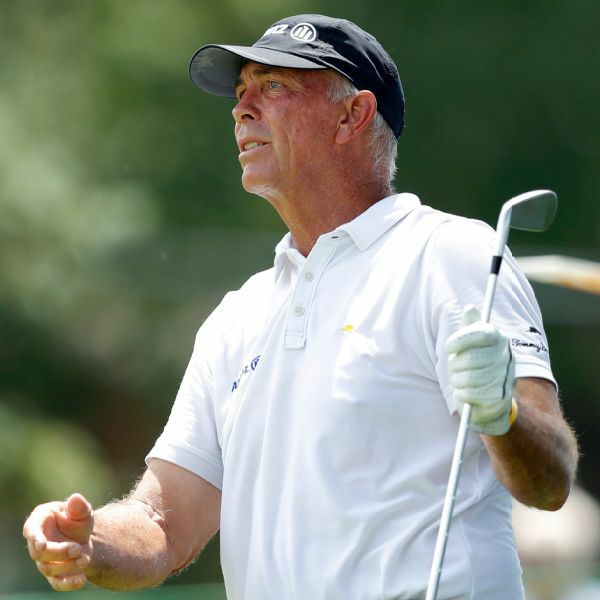 Tom Lehman closed with his second straight 7-under 65 for a one-stroke win over David Toms in the PGA Tour Champions' season opener in Hawaii on Saturday. 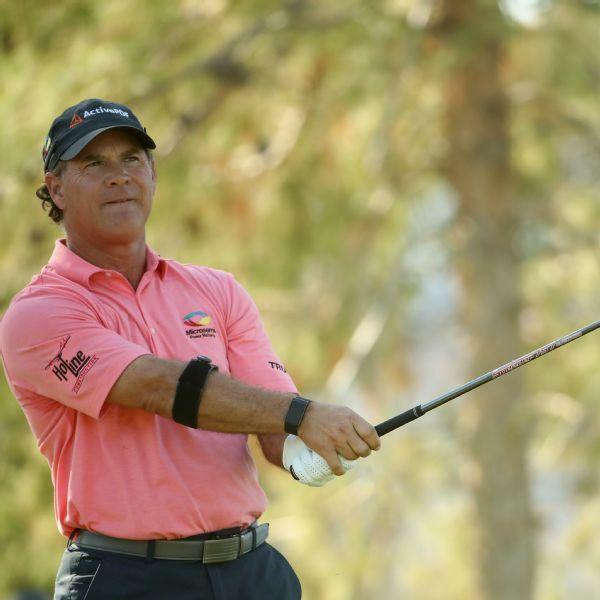 Scott McCarron birdied the final two holes Saturday for a one-stroke lead in the Charles Schwab Cup Championship. McCarron is one of six players fighting for the Charles Schwab Cup and a $1 million annuity that comes with winning the season points race.